The degree of complexity it would be for an aircraft to be back fitted with a refuelling probe would obviously depend on what if any prior arrangements already existed internally. However even if such arrangements were not made originally I think upgrade packages could be developed for say the Y-9 and Y-20 family of aircraft with the requisite plumbing. Perhaps; though I think the flexibility of air refuelling for a greater range or endurance in regional missions as well as the flexibility of taking off under different configurations and getting air refuelled later, could make it worthwhile. And I also do expect the PLA to seek to become a more global air force as well, with the provisions to support more global airlift missions if necessary. I can see aerial refueling being valuable for large EW and AWACS aircraft whose missions are aided by being able to stay in the air for as long as possible, which is why we’re starting to see Y-9 variants with refueling probes. The mission of transport aircraft though is to take cargo from point A and land in point B. There’s no loiter aspect, and I’m going to assume (perhaps wrongly) that they are already designed to have enough range to reach all intended regional routes at max load. If there are no bases which they have to do this outside their designed ranges then aerial refueling won’t add anything of value to their capabilities. Regarding regional roles, one concept is taking off with a full payload but a reduced fuel load for superior short take off performance and then refuelling in the air to achieve the full range. Additionally, air refuelling can allow regional airlift missions where the location they are transporting to may lack adequate ground based refuelling. For global missions, the flexibility of conducting mid air refuelling needs no explanation I think. IMO the benefit of air refuelling for transport aircraft lies in range (obvious) and flexibility (less obvious) primarily. Feels like you are creating regional scenarios to fit a line of argument. China's a big place but the reported range of the Y-20 is 4500km with a full load this allows it to go pretty much anywhere within China with range to spare (Harbin to Lhasa and Harbin to Hainan are both ~3500km) so within the Chinese borders and pretty much anywhere considered "regional" it doesn't need in flight re-fuelling or reducing payload, including round trips with full load to the SCS islands. In terms of "Global" missions China is not the USA it's not about to ship half its army to the other side of the world to start a war. Form follows function when they start sticking refuelling probes on Chinese transports then expect the PLA's function to be in "transition". bruceb1959 and Air Force Brat like this. 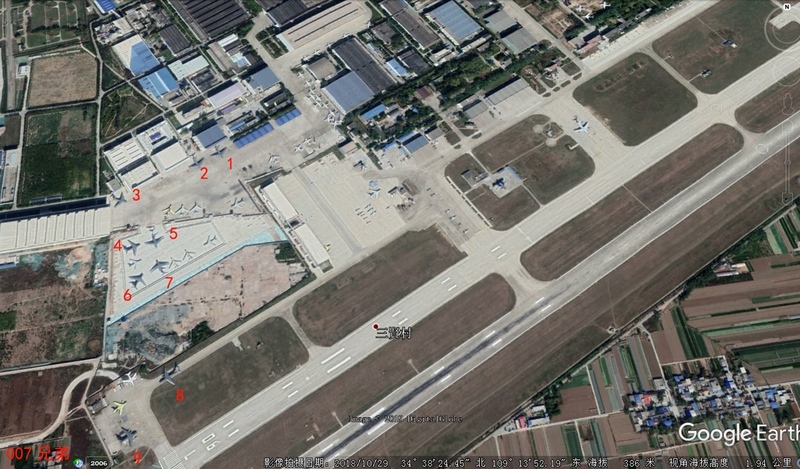 In terms of global missions, I do believe that within the next decade the PLAAF will start to want the ability to airlift at distances comparable to the USAF. Perhaps not quite the full capacity per sortie that the USAF can do, but global airlift nonetheless. As for regional missions; yes you are right to an extent but I am also thinking about situations where perhaps regional airlift destinations either in the SCS or elsewhere in the Westpac lack refuelling infrastructure on the ground because they've been bombed or perhaps air bases in central China are the ones judged safer to deploy strategic transports from and airlifting a full payload out to places beyond the first or even second island chain may benefit from air refuelling on the outbound or return leg. I certainly don't see air refuelling for transport aircraft to be a vital capability at present or in the immediate future. kenvui, mr.bean, AleDucat and 7 others like this. I think that i have read somewhere that WS-20 would enter production in 2020, but i could be wrong. I don't see it. An airforce with a global presence would be far larger than the PLAAF's present or likely future size, and this would be extremely expensive. Especially as such a presence would probably need many bases globally, as someone noted earlier. This would be even more expensive. Why would China want to do it when its per-capita income is still so low (and will be for decades to come)? 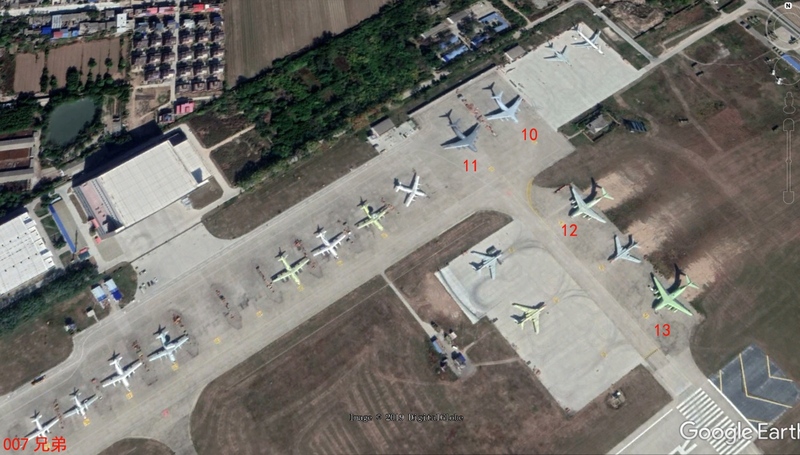 How many operational Y-20 at 4th transport division 7 or 8? Not far off the number we seen a few months ago was it 22 or something?